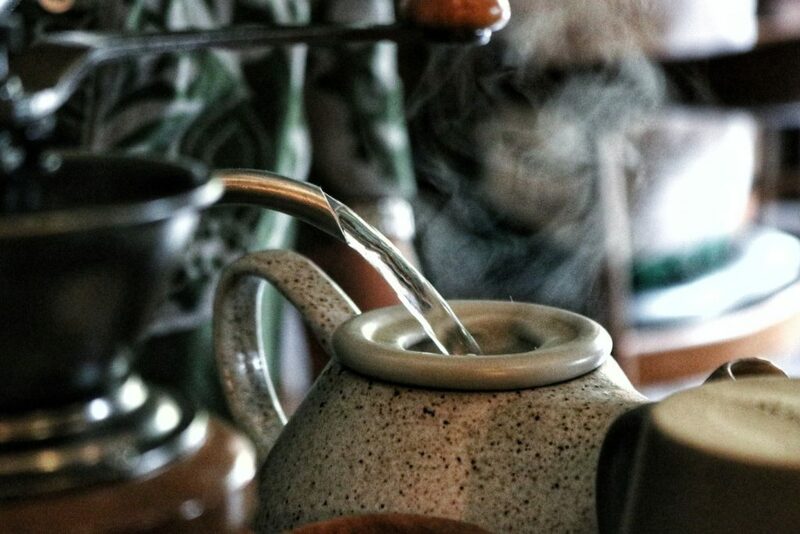 In ancient times, Lu Yu, respected sage and author of The Classic of Tea, would say that the best water for brewing tea came from the centre of a swiftly flowing mountain spring. Lu Yu often went into the countryside to gather tea leaves and herbs. One day, he came upon a spring underneath a rock where the water was exceptionally clear and clean. When he brewed tea with this spring water, the tea tasted wonderful! From then on, Lu Yu recognised the importance of quality water in brewing tea. Today we know that the pH of water significantly affects the taste of tea. Anything over 7, and the water is too mineralised and hard, making a poor cup of tea, as will chlorinated tap water. While few of us have the privilege of access to a mountain spring, we can offer something just as good! 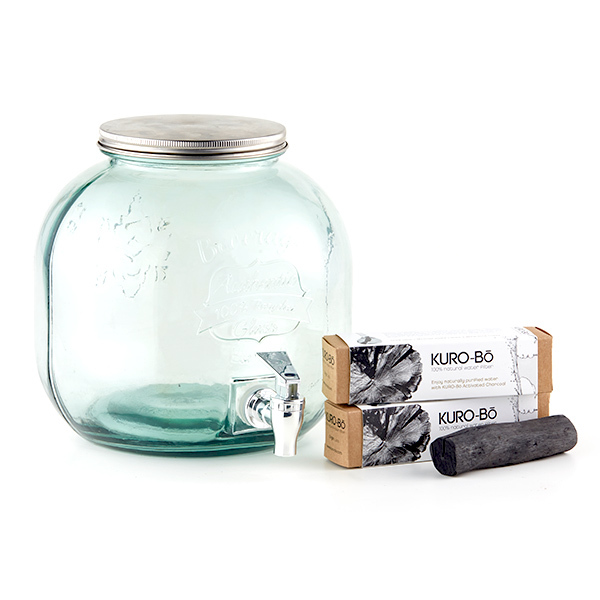 KURO-Bō’s 100% natural activated charcoal water filters balance the pH of water giving it a clean, delicious taste just right for making the perfect cup of tea. There’s something undeniably friendly about having a cup of tea. Apart from the warmth, comfort and flavour of a good cuppa, there’s a conviviality that drinking tea together creates. Enjoying a cup of tea with others seems to connect us more deeply, a community of friends grows warm around a pot of tea. 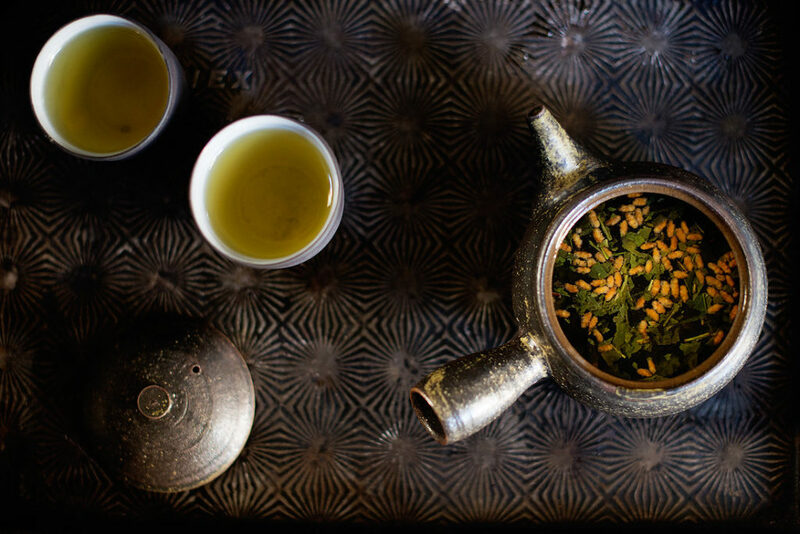 Around the world, whether in India, Tibet, Turkey, Morocco, Argentina, England or here in South Africa, offering guests tea is simple hospitality in a cup. 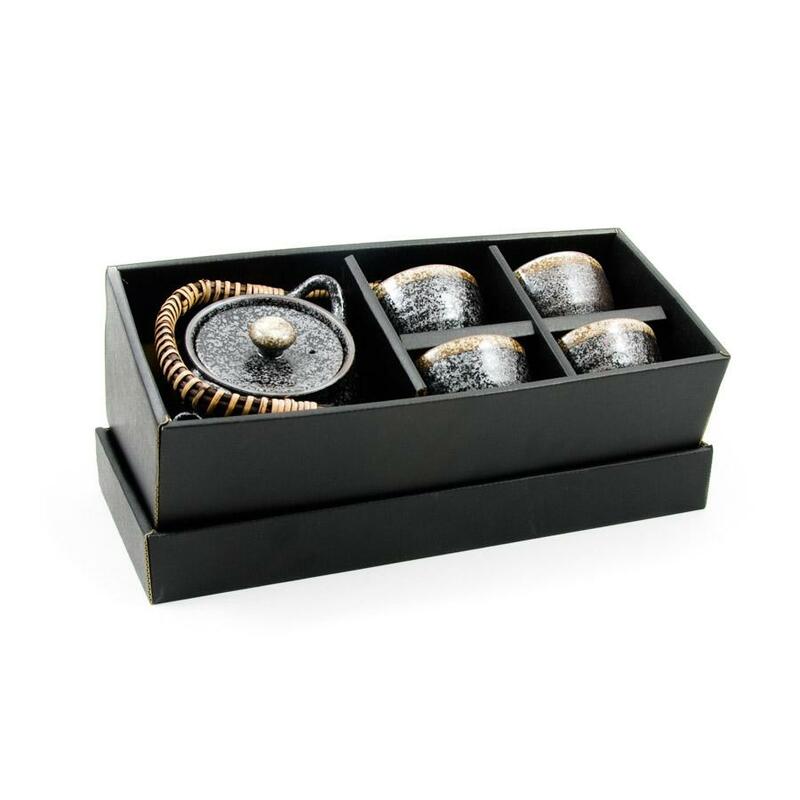 While there’s certainly an art to making tea, at the centre of drinking tea together there’s sociability – the heart of tea. 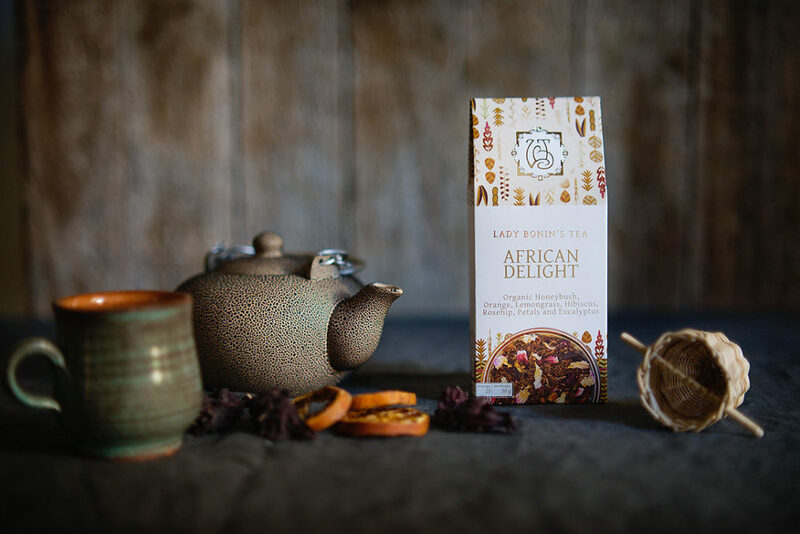 Africa has an incredible indigenous botanical heritage when it comes to tea, its most famous of course being the Western Cape’s Rooibos followed by Honeybush and Buchu. 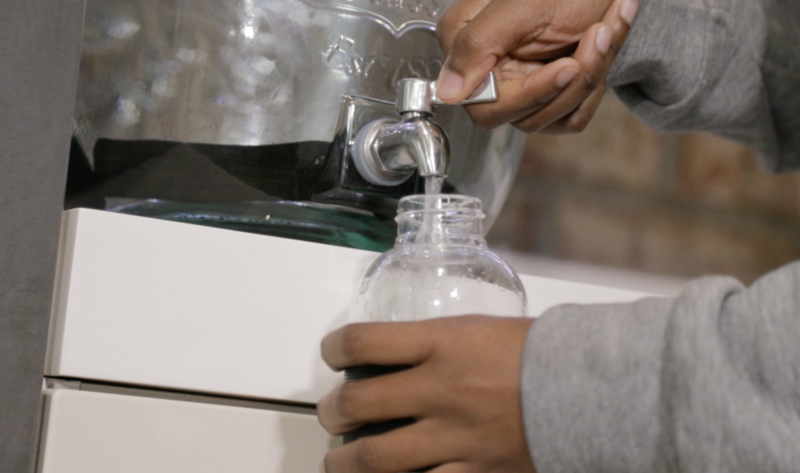 As we’ve said, the quality of water is so important in bringing out the best taste of tea, so we love the idea of a Japanese-South African fusion – combining ancient Japanese water filter technology with teas that have been known and used for centuries by South Africa’s indigenous Khoi and San cultures. 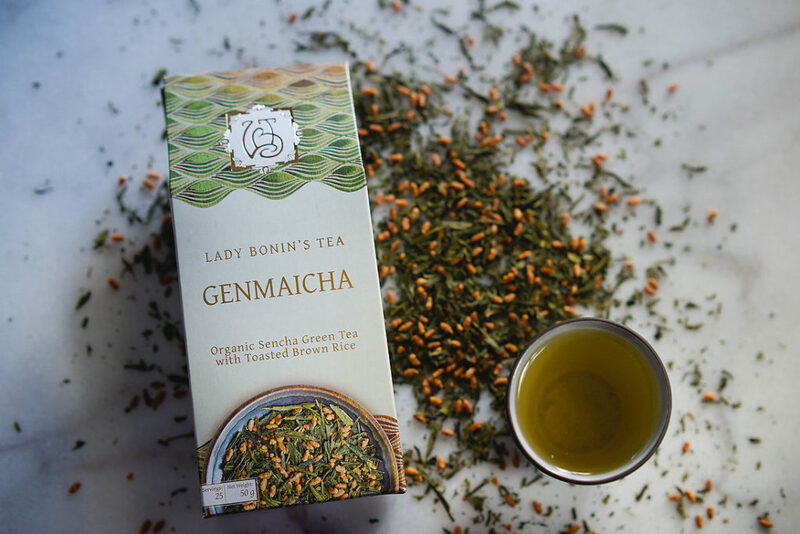 Jessica Bonin explains how rooibos and honeybush teas can be seen as a symbol of connectivity and community between family, friends and strangers alike. “Our Rooibos and Honeybush teas are unique to the Western and some parts of the Eastern Cape because they are part of a biome. They are legumes which means they have nodules on their root systems that convert nitrogen in the air to a usable substance in the soil. They do this not for themselves but as a benefit to the plants around them. Make locally produced tea even better with fresh, delicious KURO-Bō organically purified water for the best tasting home-grown tea around. 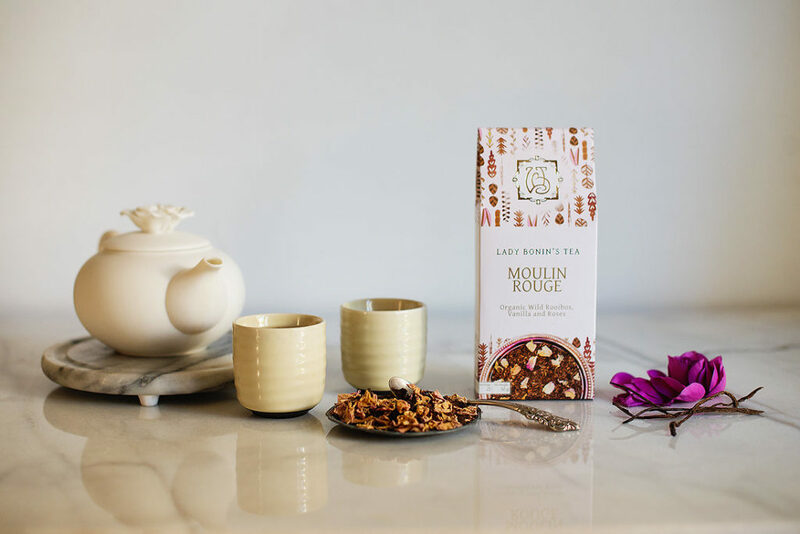 #GIVEAWAY: TIME TO GO FOR AN ECO TEA-PARTY! Finally, for a great cup of tea, apart from quality tea and water, the last important ‘ingredient’ is to serve tea from beautiful ceramic cups. 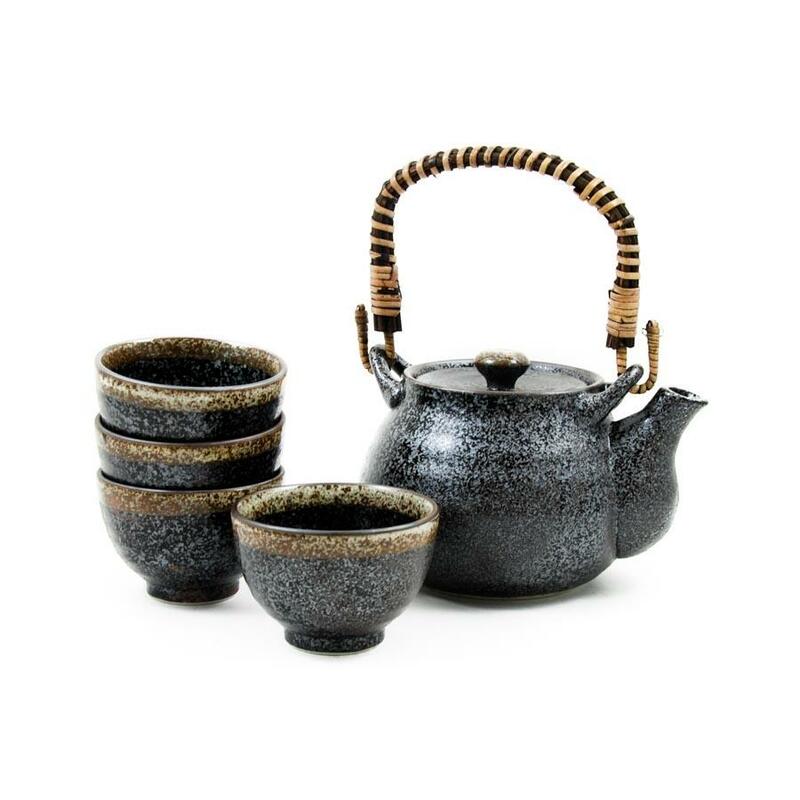 Setamono Tableware has generously provided an exquisite Sachio Japanese Tea Set. All you need to do to enter is …..
Now you just need to send out those invitations to tea!